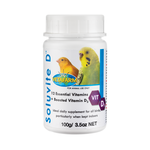 A healthy bird is a happy bird…which leads to a happy owner, too. 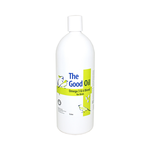 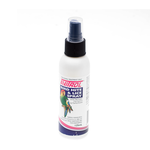 Bird care can be quite tricky but with Pet Circle’s online range of bird water treatments, wormers, supplements and sprays that are safe for use on your bird’s feathers, both you and your bird can live a more stress-free life. 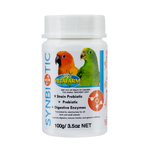 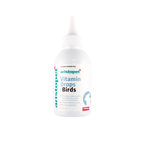 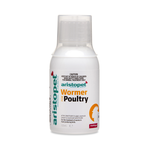 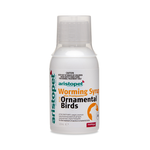 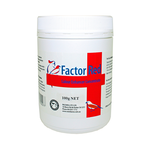 Maintain those pesky parasites with syrup or tablet bird wormers – these can treat many common caged bird worms including thread, caecal, gape, round, gizzard and tape. 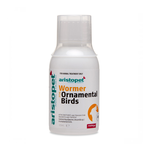 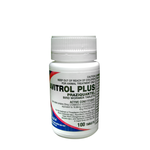 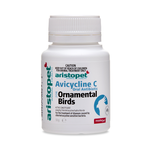 Avitrol bird products are an excellent choice for keeping worms at bay. 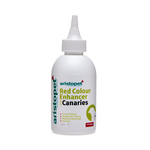 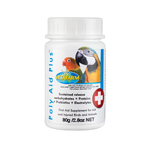 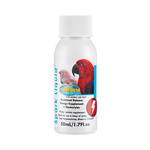 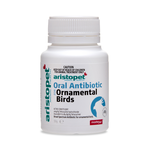 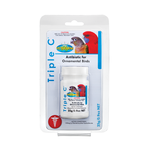 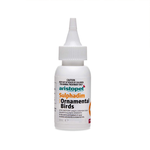 Assisting in the maintenance of important pro-biotics as well as critical nutrients in direct doses for birds that are sick, stressed or injured, health supplements can provide vital first aid to your winged companions. 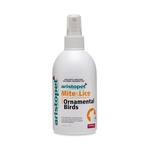 Mites and lice and everything not so nice got your birdie down? 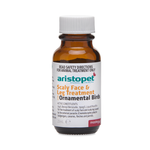 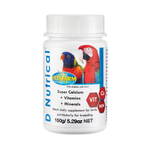 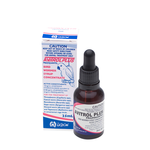 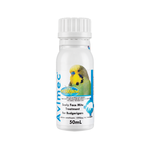 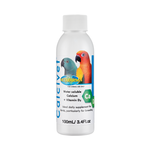 Scaly face mite in budgerigars can be treated with a topical ointment such as Vetafarm Avimec, while Avitrol Bird Mite Lice Spray kills the mites living in your bird’s feathers. 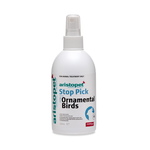 We don’t like things that make us itch, and neither do birds! 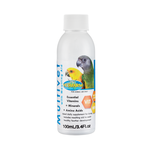 Got some weird slime growing in your bird’s water? 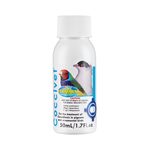 A water treatment is a great way of keeping your bird’s drinking water clean from the get-go while also aiding in digestive health.